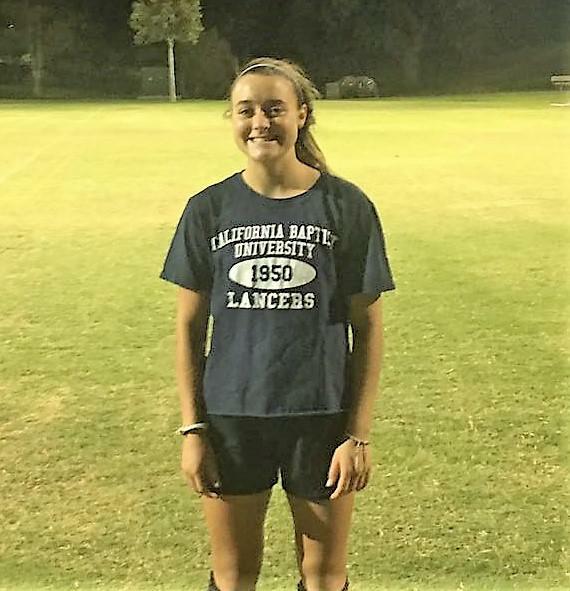 Congratulations to Ruby Burroughs from the RSC-SCV G02 White, who recently verbally committed to California Baptist University (CBU). CBU (Lancers) is a NCAA Div. 1 school and competes in the Western Athletic Conference. Ruby is a forward and she is a junior at Hart High School. Congratulations again, Ruby! We are proud of you!! !